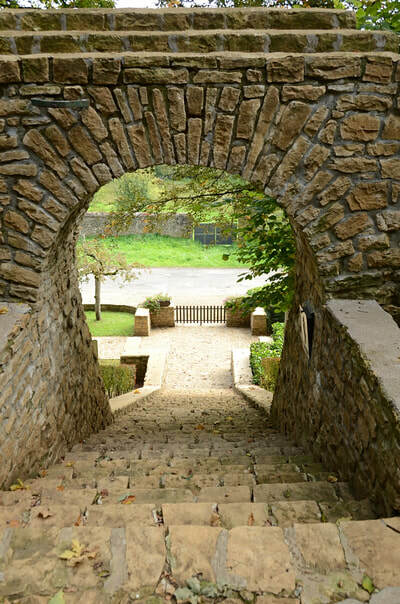 Ethe is a small village in the Luxembourg region of Belgium. 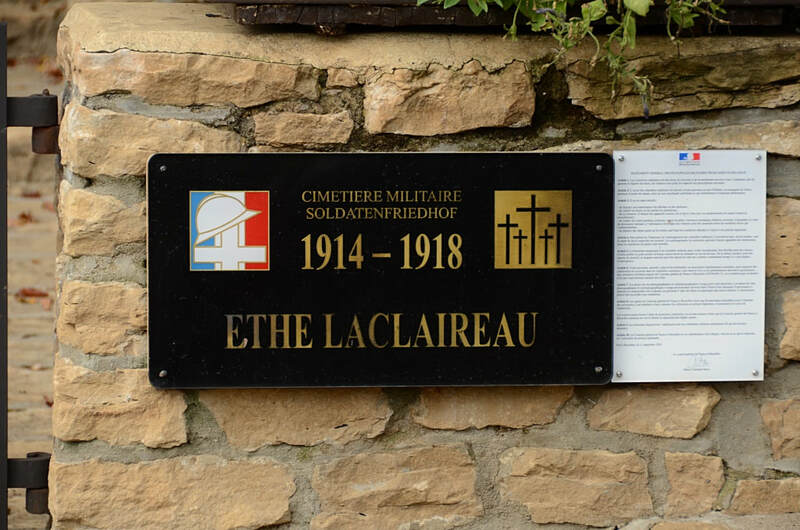 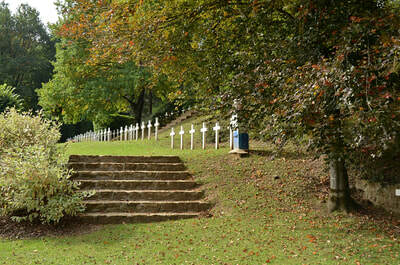 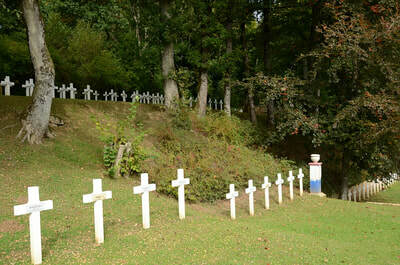 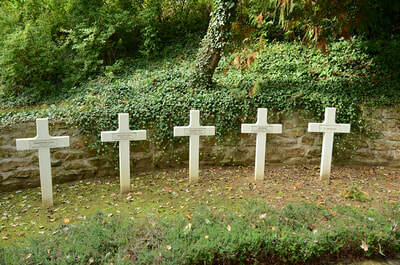 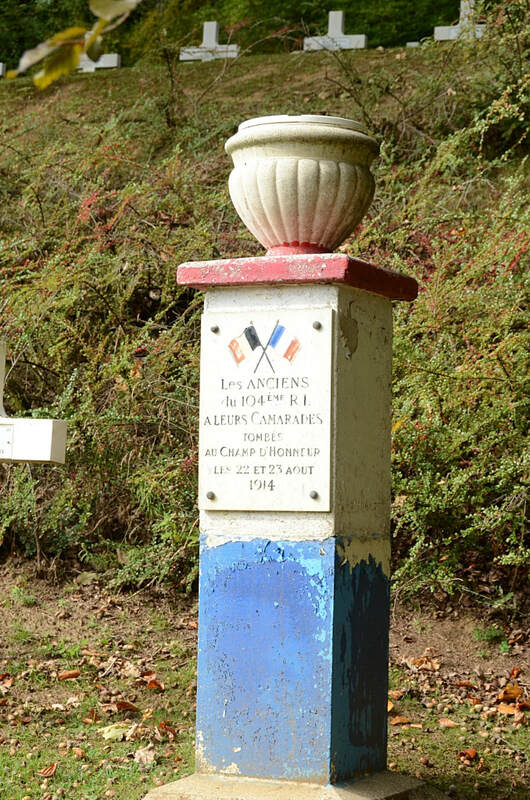 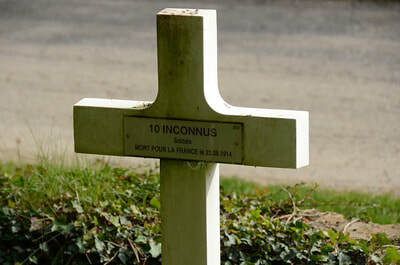 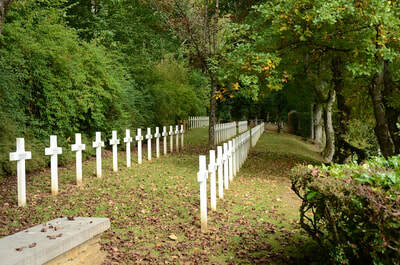 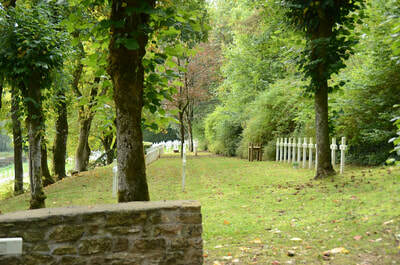 Ethe Laclaireau French National Cemetery is located between Ethe and Laclaireau on the Rue vieux-Laclaireau. 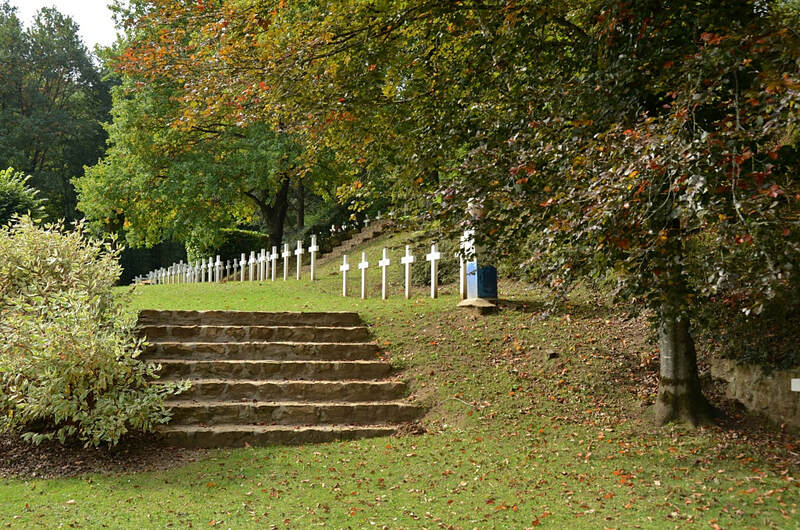 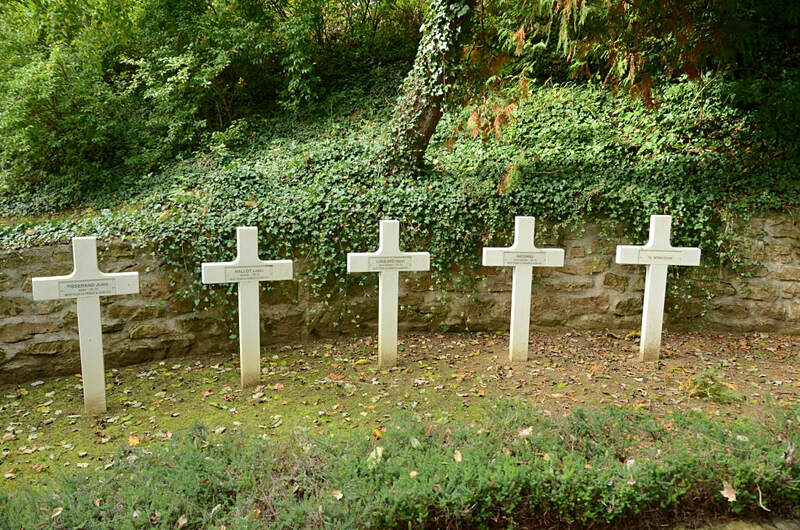 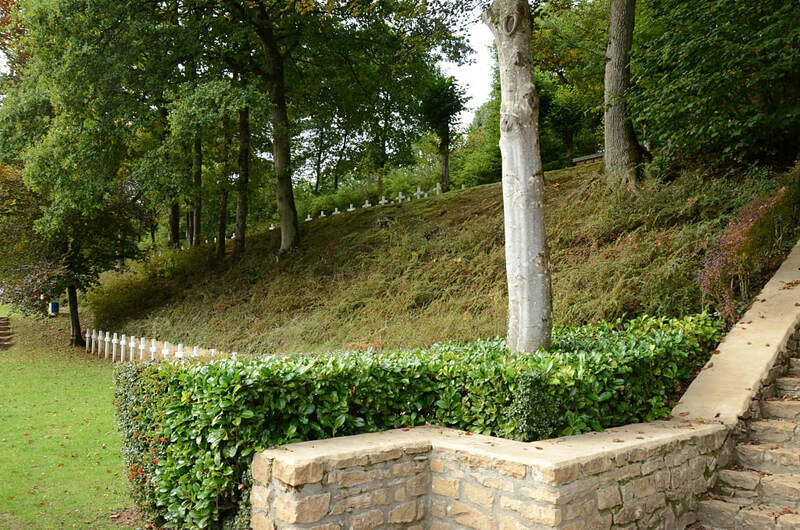 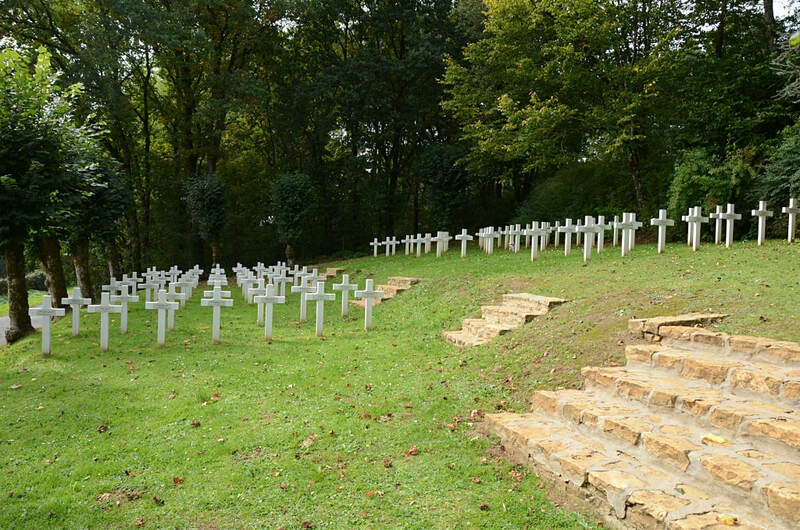 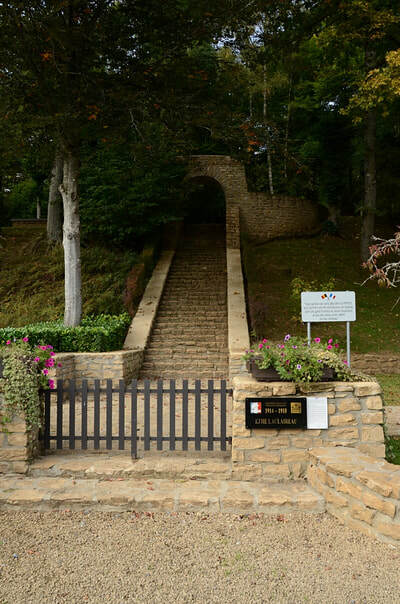 This war cemetery contains the graves of 333 French soldiers and officers who fell on 22 August 1914, during the Battle of Virton. 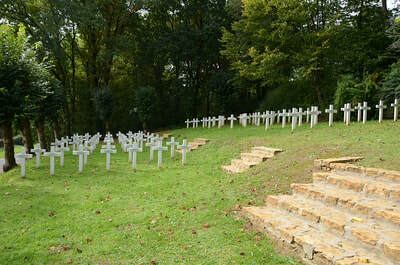 This battle was won by the Germans.